From I-5 N Exit Vaca Valley Parkway From I-80 Exit Leisure Town Rd. 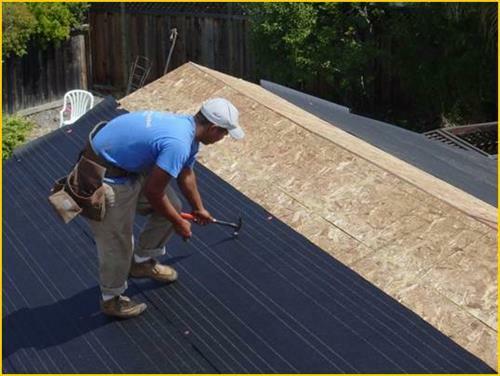 Thank you for considering Northern California Roofing Co for all your roofing needs. 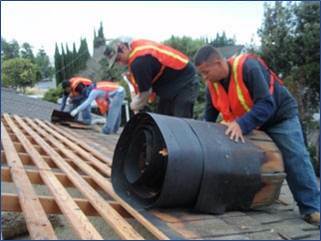 Northern California Roofing Co, a division of NIR West Coast, Inc., has been serving our neighbors throughout the Northern California area for over 20 years. We specialize in all phases of the roofing process; from roof repairs to re roofing, from maintenance programs to complete roof overhauls. 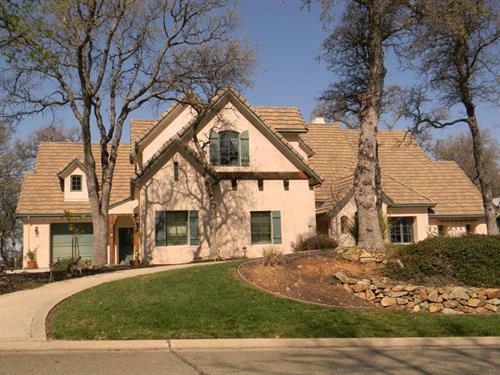 Our family here at Northern California Roofing Co is dedicated to serving your needs in a timely manner with an emphasis on quality craftsmanship as well as a commitment to customer service excellence. 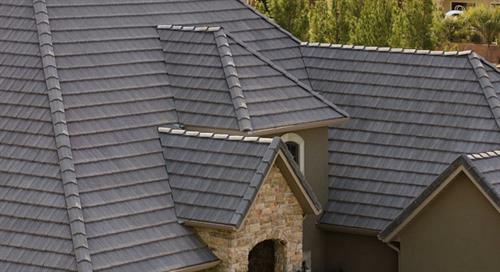 We pride ourselves in being a “one-stop contractor” in the roofing industry. 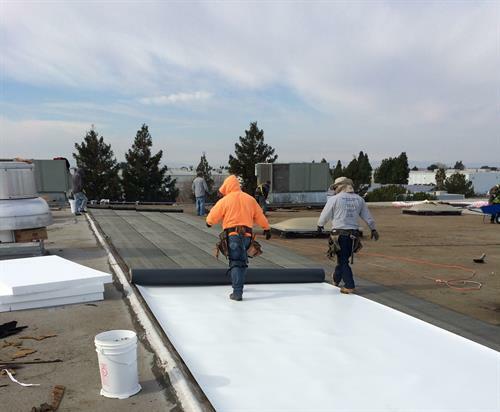 Northern California Roofing Co is a General Building Contractor (Class B) in good standing with the California Contractors State License Board (CA LIC# 593448) and carries a specialty in Roofing (Class C-39). Northern California Roofing Co maintains $2,000,000.00 in General Liability Insurance through State Fund (Policy Number 713-0031355) and $1,000,000.00 in Commercial Auto Liability through Allstate Insurance Co (Policy Number 048972380). Workers’ Compensation Coverage is supplied by State Compensation Insurance Fund (713-31355-2009). We specialize in all phases of the roofing process; from roof repair to reroofing, from roof maintenance programs to complete roof overhauls.